Tbone puts the 1999 Gamecock football season into perspective as I’m sure no one ever has, quoting Shakespeare, poet Edith Wharton, and the Red Hot Chili Peppers. And it all comes together perfectly to put that dreadful season in its proper perspective. 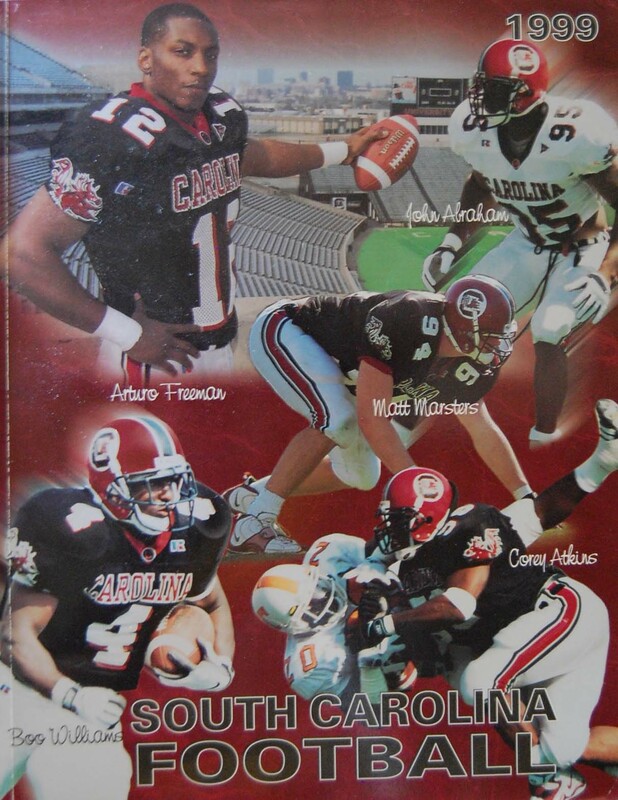 Not only that, but for you young Gamecock fans who were either too young, or had not yet reached your peak fandom by 1999, Tbone absolves you from any of the burden from that season. It is, as he says, “our gift to you”. The 1999 Gamecock Flashback is an absolute must listen, an emotional ride through a dark, dark time. But it is indeed a time worth remembering.